Wishing my readers and followers, near and far a happy New Year. 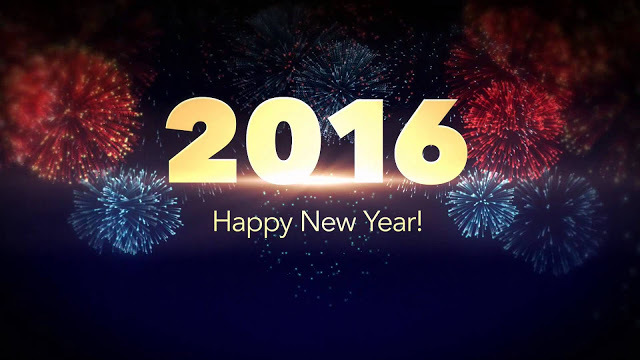 May all our dreams come true and 2016 be full of successes and happy moments! This entry was posted in Miscellaneous 2016. Bookmark the permalink.